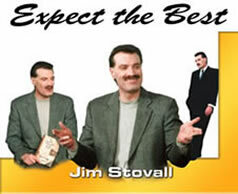 Simply the best platform speaker! "A wonderful message by one of the most extraordinary men of our era..."
Jim Stovall’s latest novel, The Gift of a Legacy, in stores now. 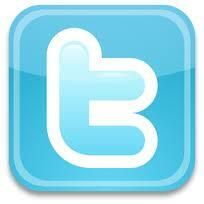 Stovall Administrative Center opens on university campus. 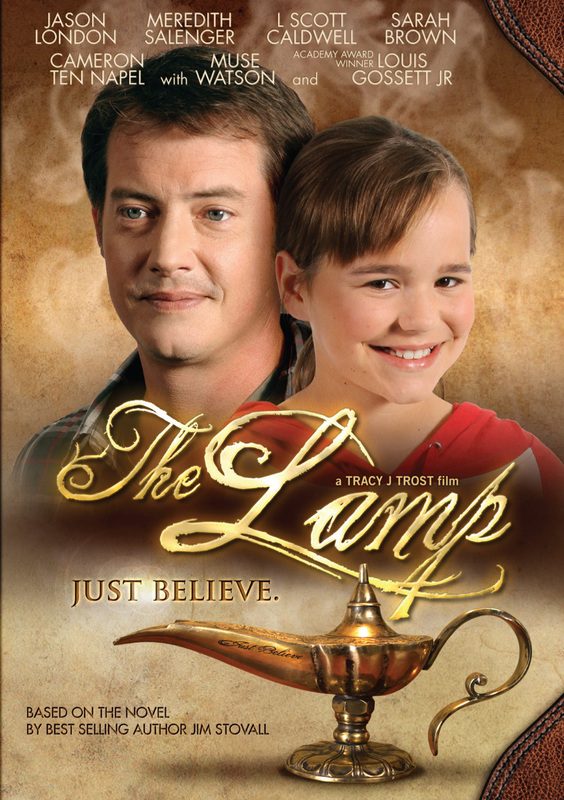 The Lamp Book and Movie Released. 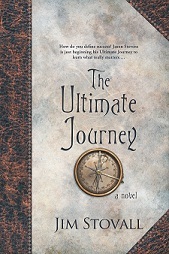 A new version of Jim Stovall’s novel, The Lamp, and a movie version of the story starring Academy Award-winner, Louis Gossett Jr. are available now. 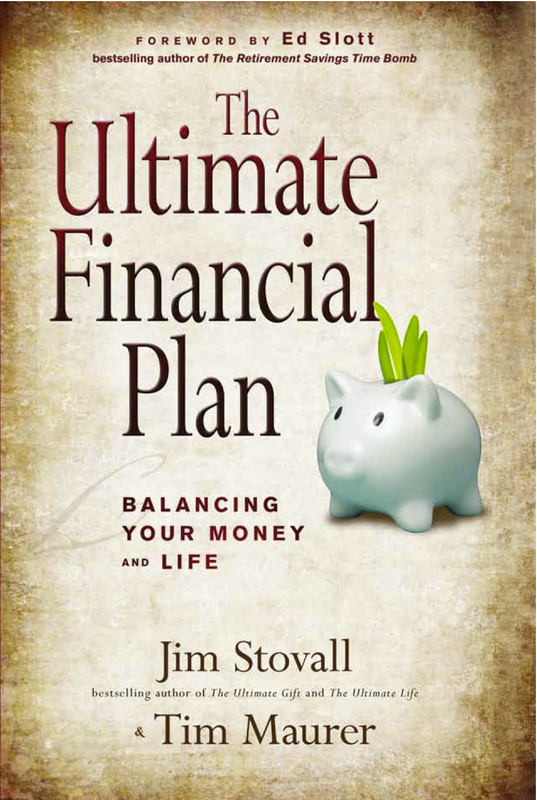 New York Times reviews The Ultimate Financial Plan by Jim Stovall.